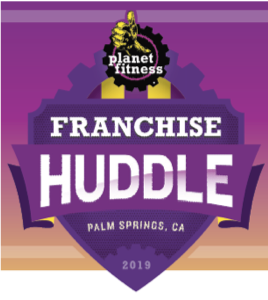 Deep Blue Communications is excited to again be exhibiting at the 2019 Planet Fitness Huddle at the Hyatt Convention Center in Indian Wells, CA, March 4-7. 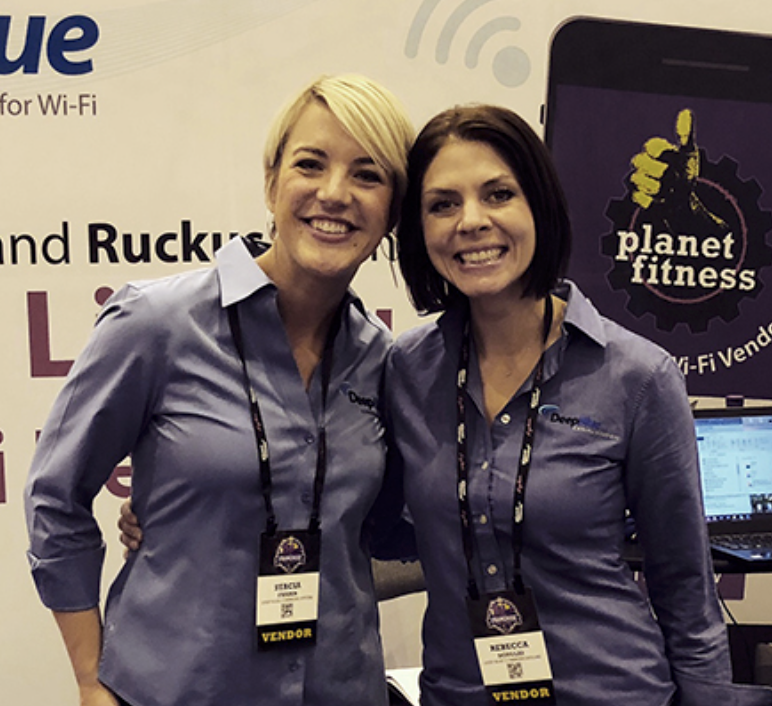 Stop by and meet your dedicated Planet Fitness WiFi consultants – Stacia Frazer and Rebecca Douglas. As a preferred retail WiFi service provider for the franchise, Deep Blue is prepared to do all the heavy lifting for you! Learn more about our retail WiFi solutions and certifications.